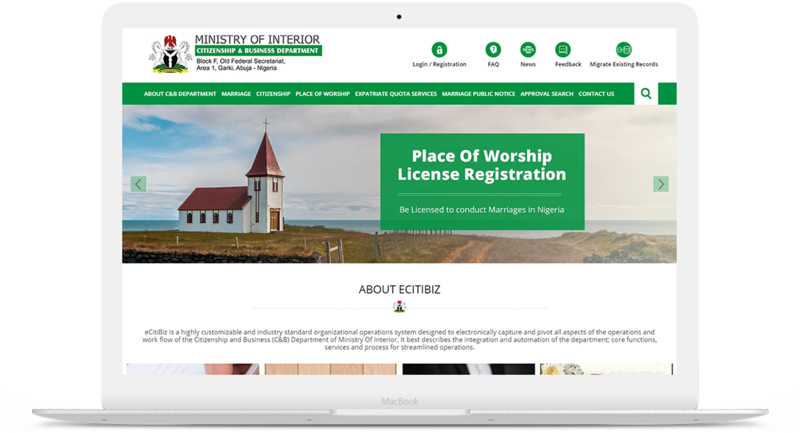 eCitibiz is a highly customized organizational operating system designed for the Ministry of Interior Citizenship & Business Department, Nigeria. 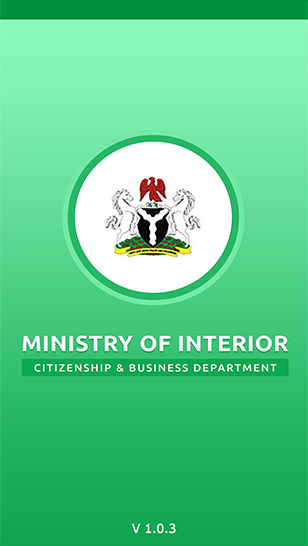 The portal is specially designed to capture and pivot all the operational aspects and the work flow of the department. 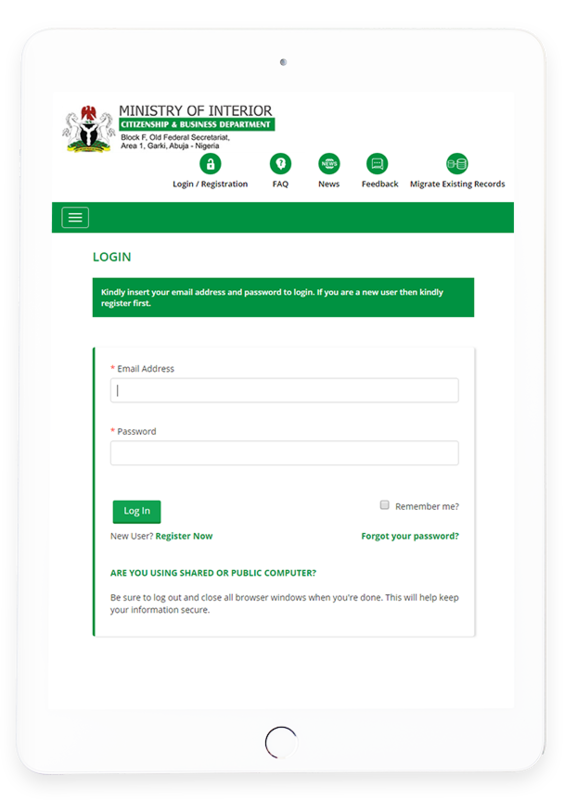 The drivinf motive behind the idea of creation of this portal was to create transparency, enhance security and ease of management for the users. 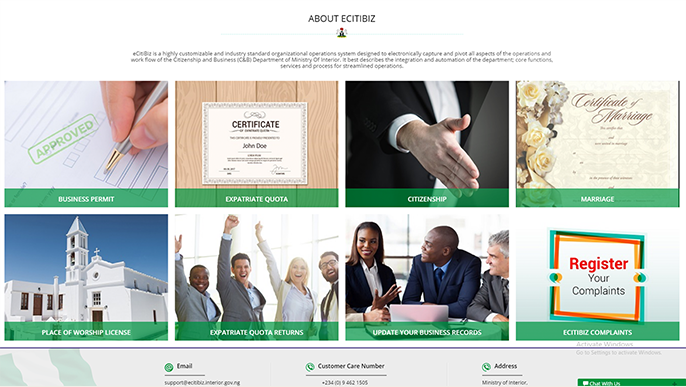 eCitibiz provides a hassle-free processing of the legal affairs for the citizen of Nigeria. 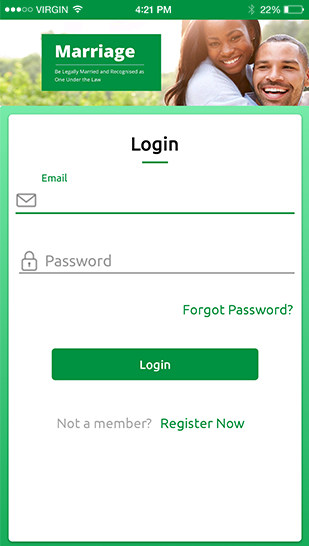 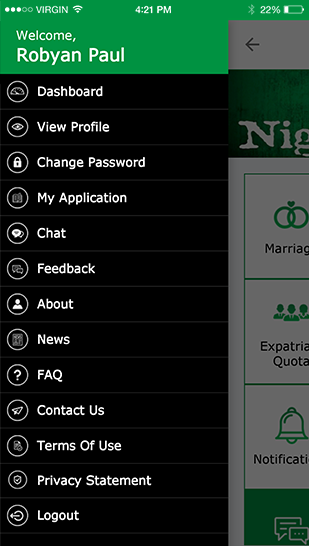 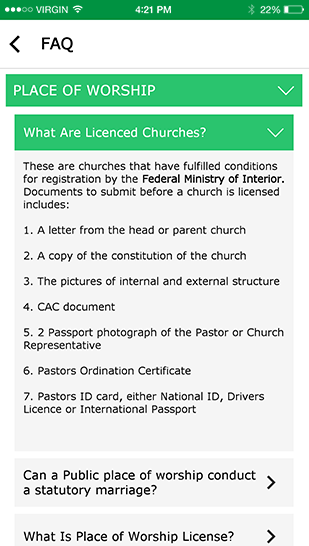 People can either register themselves or use the size as the guest user for services like Marriage Application, Place of Worship License, Citizenship of Nigeria, Establishment grant Business (Expatriate Quota) License. 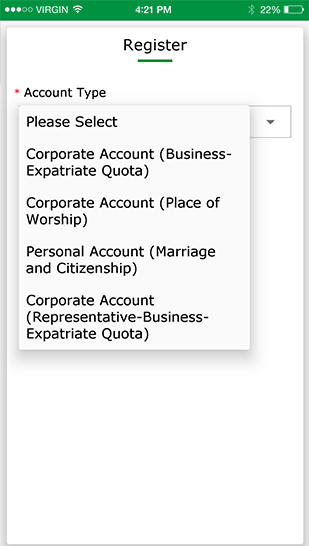 There are total 3 Accounts with different services and process.